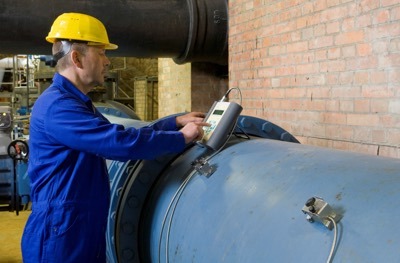 Have a temporary requirement for process instrumentation and analyzers? Rent your process equipment from TDI. TDI has flexible renting programs available to assist you with your occasional process equipment needs.